Wasting resource trying to locate library staff members? or looking to free yourself up from staffing the reception counter? 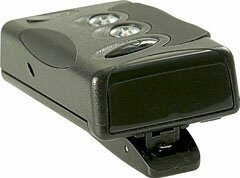 Callpoint is a very simple and affordable low powered paging transmitter that is easy to install and can be used as a calling device on your reception counter or a quick staff alert for advising them they are required. 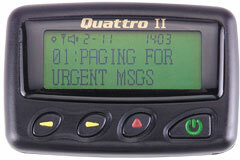 Simply press the desired switch and the transmitter sends a message to the staff members pager instantly with a message or a simple beep or vibration (depending on the pager selected). Installation is very simple due to it's wireless nature and it requires no specialist installer or cabling.